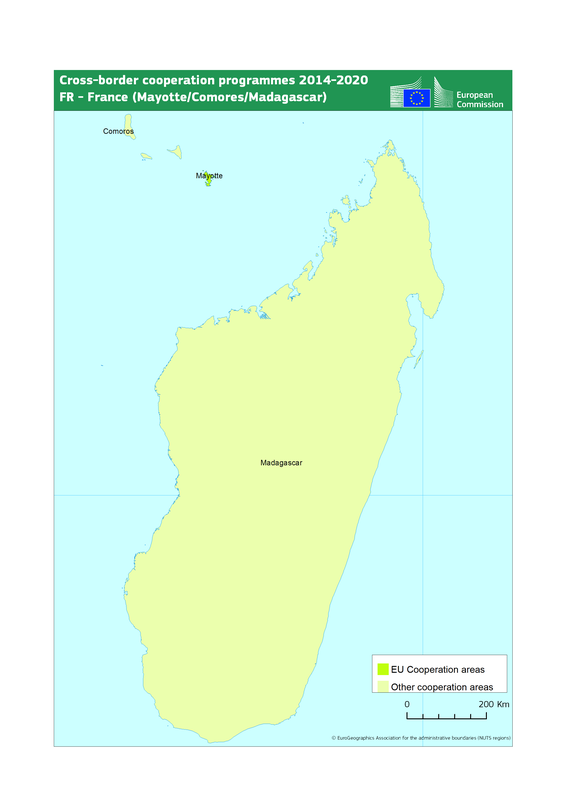 The managing authority of the programme is the Prefecture of Mayotte. 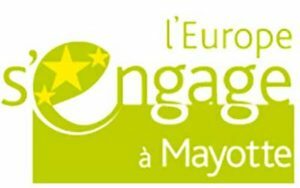 The funding comes from the European Regional Development Fund (ERDF), the main instrument of European economic, social and territorial cohesion policy, which aims to contribute to the implementation of the Europe 2020 strategy in Mayotte by supporting investment for growth and employment, and the strengthening of European Territorial Cooperation (ETC). The programme must allow the development of “win-win” exchanges and privileges the co-development of the island of Mayotte with the third country.